1. Is the news true? 2. Is the news still valid? With these pain points in mind, Check4Spam works this way. 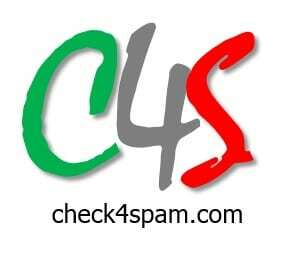 Once we reach a certain level of confidence about the post being SPAM or NOT SPAM, we certify the post as SPAM or NOT SPAM and post the details in our website and then to our Facebook Page and Twitter. There are primarily 3 kinds of posts. We try our best to add the link of our post to either the image or to the text, so that anyone can quickly check the latest status of the post by following the link provided. Kindly feel free to share your thoughts or comments or feedback or suggestions. For any queries or suggestions of feedback, please feel free to contact us. If you want us to add or verify any information kindly use our Submit page.